The FerryBridge Group LLC is a Service Disabled Veteran Owned Business (SDVOB) specializing in National Security and Defense consulting to government and industry clients. We feature high impact, low overhead approaches to meeting client needs. Our team is cleared for classified work at government certified client sites. Bryan is a retired Naval Officer with over 25 years of experience. 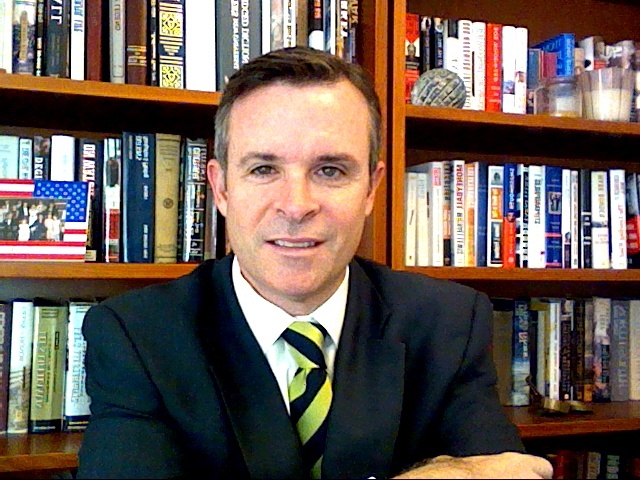 He was the lead strategist and primary author of the US Navy's 2007 Maritime Strategy and is an acknowledged expert in the fields of strategy formulation, strategic planning, and strategic communication.